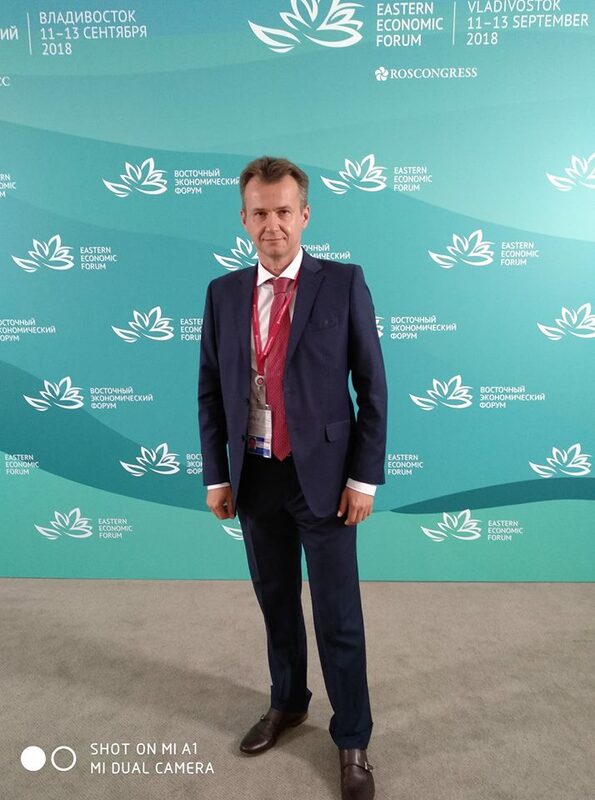 The president of the Center for Strategic Alternatives, Aleksandar Mitić, participated at the Fourth Eastern Economic Forum in Vladivostok, Russia (September 11-13, 2018), which was marked by the summit meeting between Russian President Vladimir Putin and China’s President Xi Jinping. 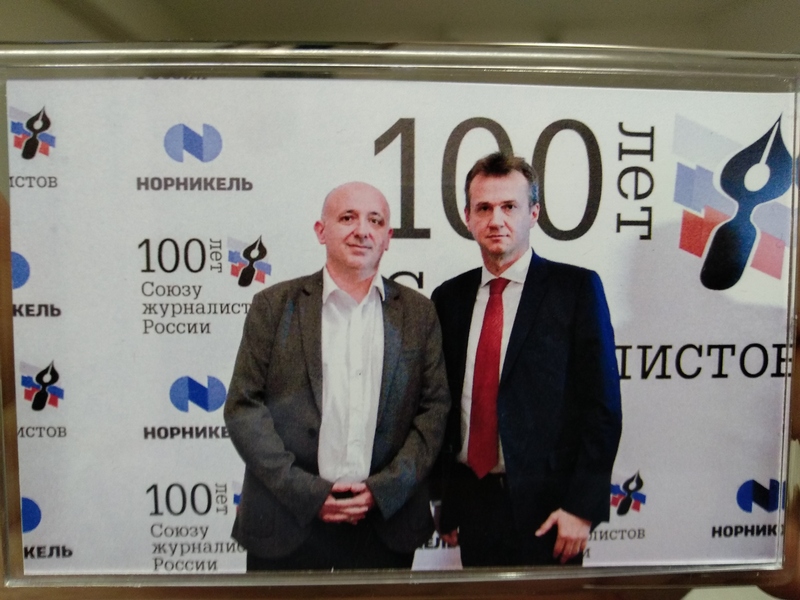 In an interview with „Russia Today“ in Vladivostok, Mitić argued that the increased cooperation between Russia and China is in the interest of Serbia. 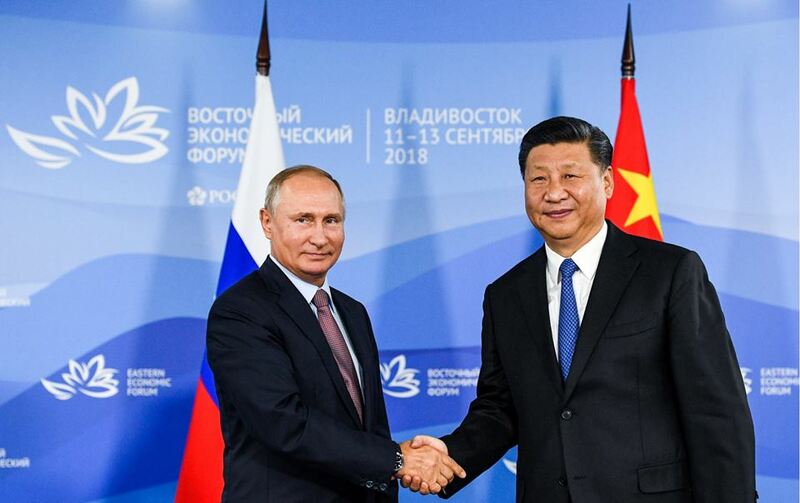 „I believe that the synergy between Russia’s „Turn to the East“ and China’s „Belt and Road Initiative“ should be complemented, harmonized in order to achieve the best possible synergy“, Mitić said. 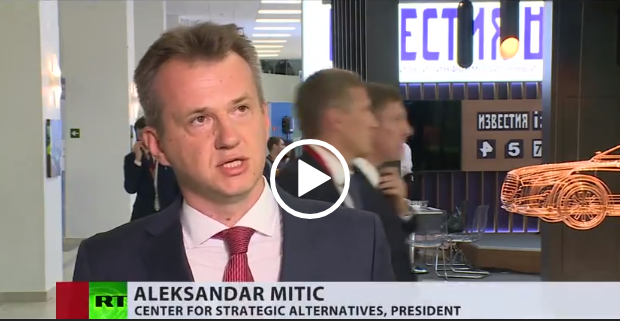 „Since 2010, the Center for Strategic Alternatives has been advocating our „turn to the East“, that is finding solutions for Serbia’s foreign policy which would be outside of the framework of the European Union and NATO, meaning increased cooperation with Russia and China. 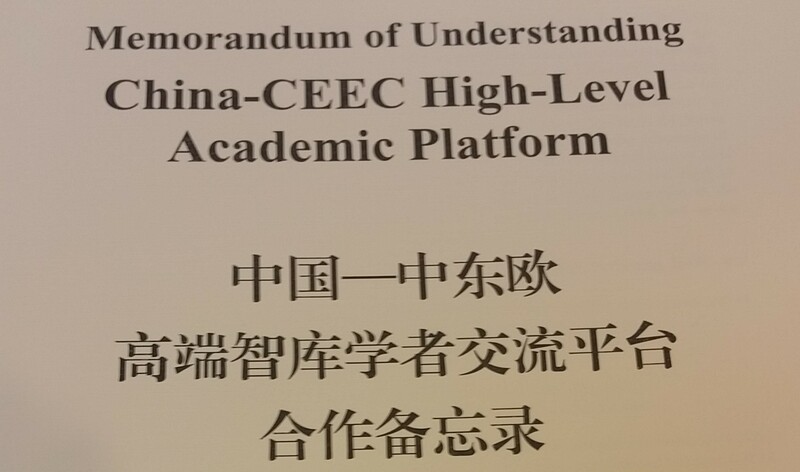 Serbia is in fact China’s and Russia’s closest political ally in Europe. This is why the harmonization of Russia’s and China’s interests is very good for Serbia“. The Economic Forum in Vladivostok was attended also attended by President of Mongolia Khaltmaagiin Battulga, Prime Minister of Japan Shinzo Abe and Prime Minister of South Korea Lee Nak-yeon, as well as by 346 Russian and 352 foreign top managers, including heads of Gazprom, the 3rd and 4th in the international rating of the Fortune Global 500 - Sinopec (Chinese oil and chemical corporation) and China National Petroleum Corporation (CNPC), as well as Daewoo and Mazda. Зоран Миливојевић: Да ли је највећа сила нервозна?